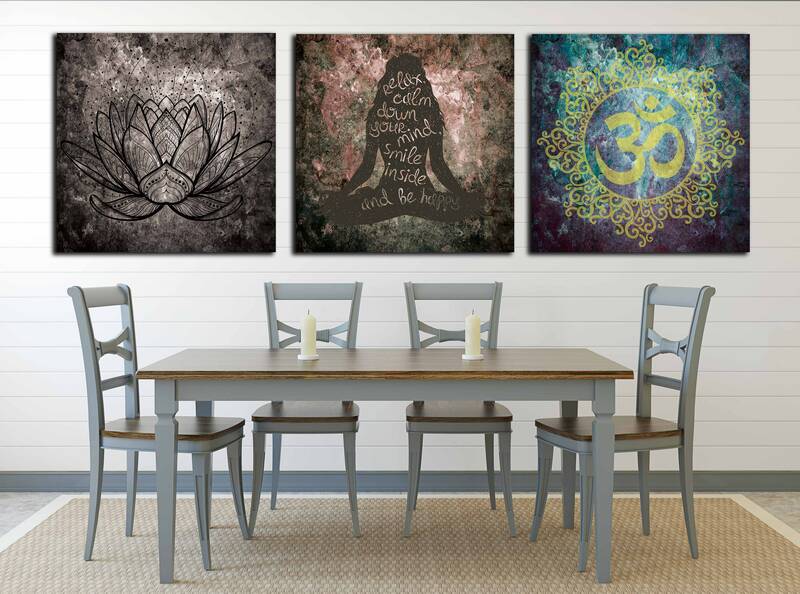 These beautiful 3 pieces Yoga Art will be focal point of your room. 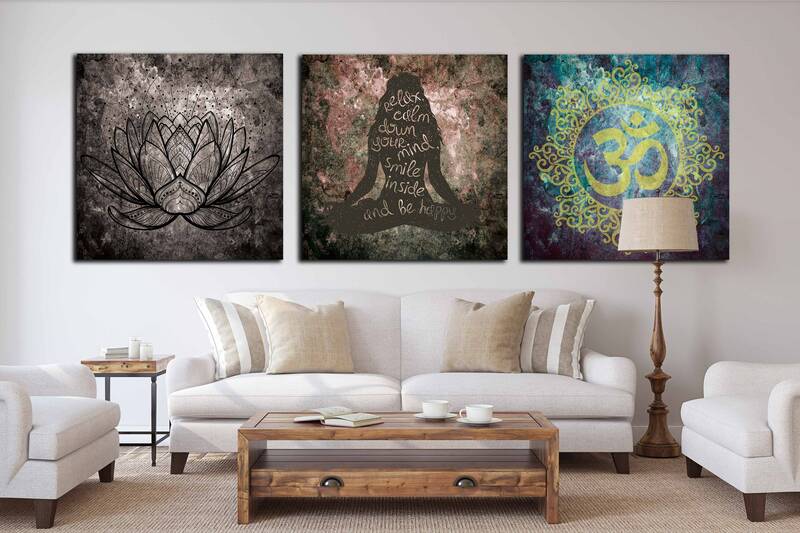 Visit my store for more Yoga art options. 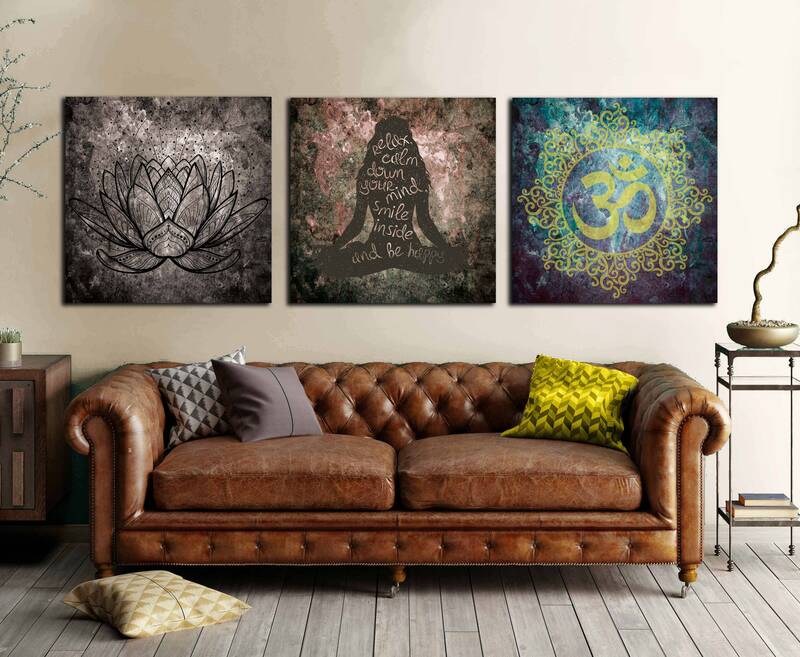 For the individual canvas order please add a note and describe which one you have placed. Request customization to make it personal. In love with this piece!!!! Everything I wanted. Great quality, super fast shipping. Thank you so much!! !